A delicious pork roasting joint from our rare-breed organic pigs, reared with nothing but love and tradition down at Gazegill Organic Farm. This organic rolled pork joint is full of sweet succulent lean meat and crispy crackling. This pork leg (rolled joint) also stays juicy and tender thanks to a layer of fat under the skin. 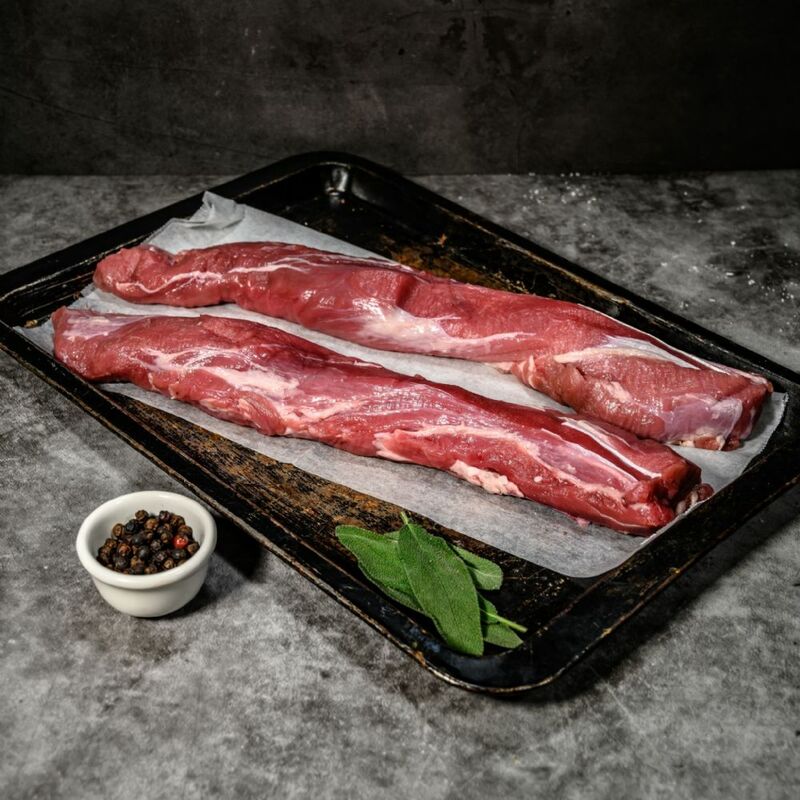 Our organic pork leg (rolled joints) are available in 1kg or 2kg sizes. Therefore, these pork leg joints are more than perfect for the little and large families.